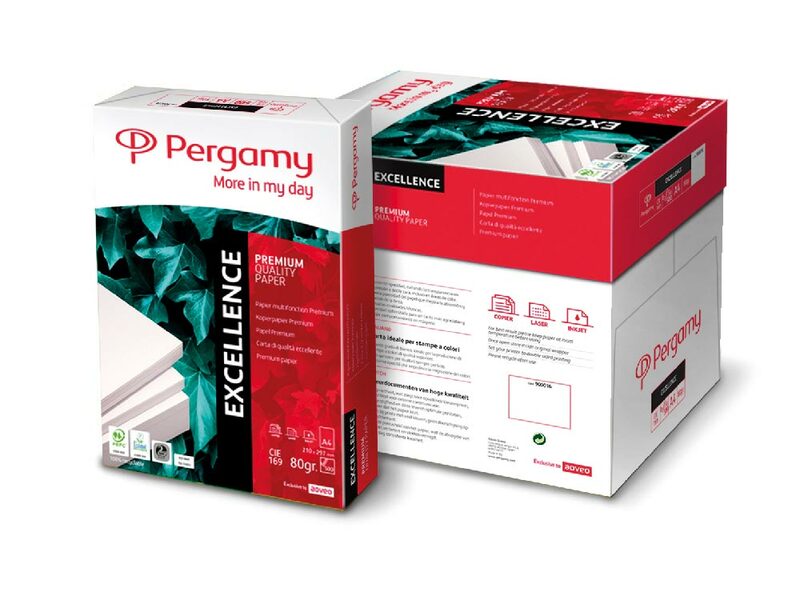 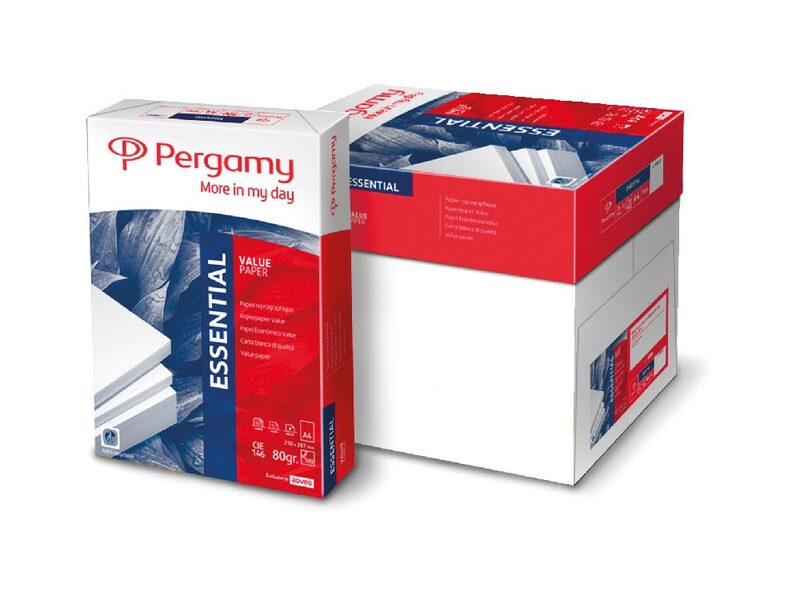 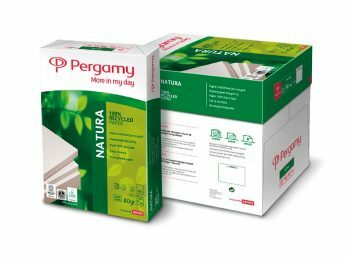 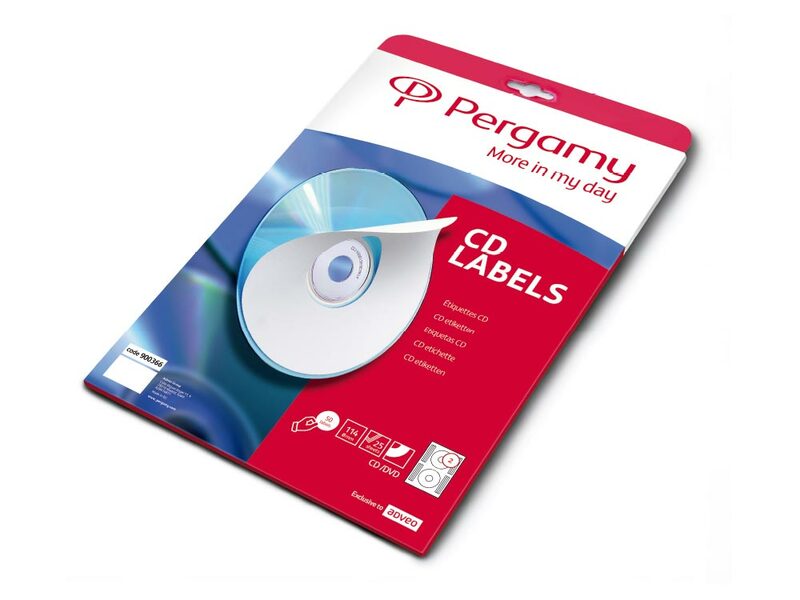 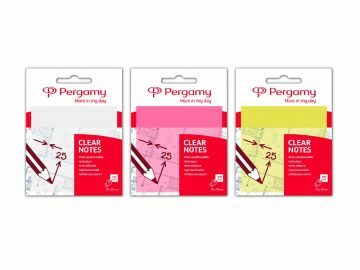 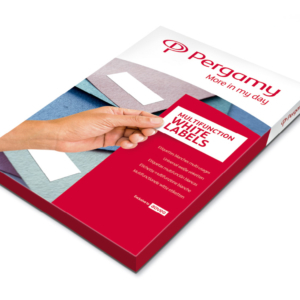 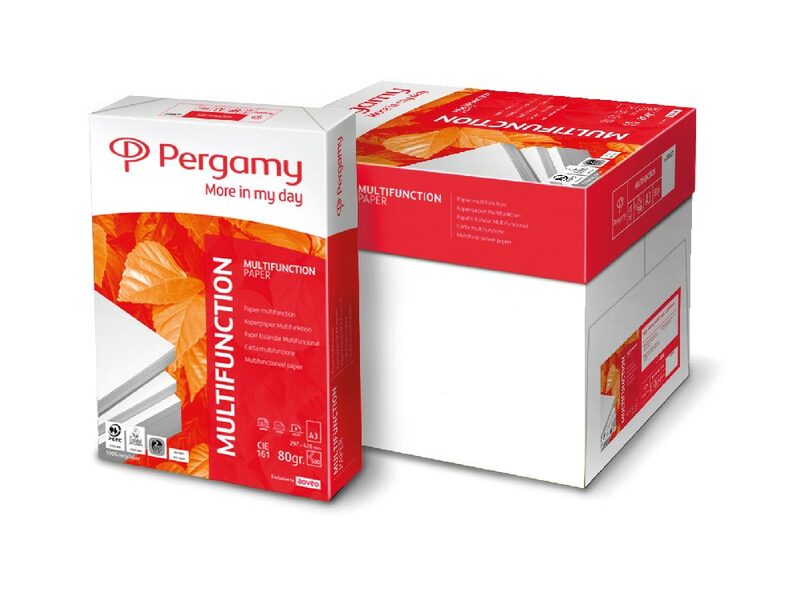 Keep your CDs and DVDs clearly identified and organized with these Pergamy labels. 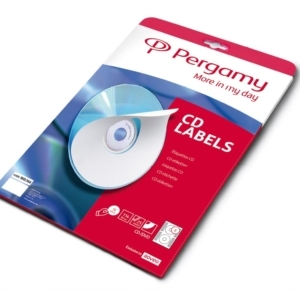 You can print sharp, vibrant images and text right to the edge of both labels and case inserts and stick them firmly to the surface of the CDs/DVDs. 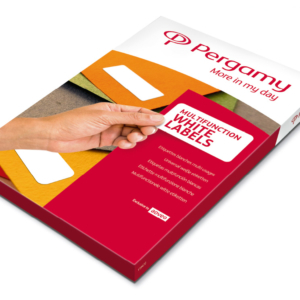 Professional finish including colour printing and suitable for all kinds of printers.